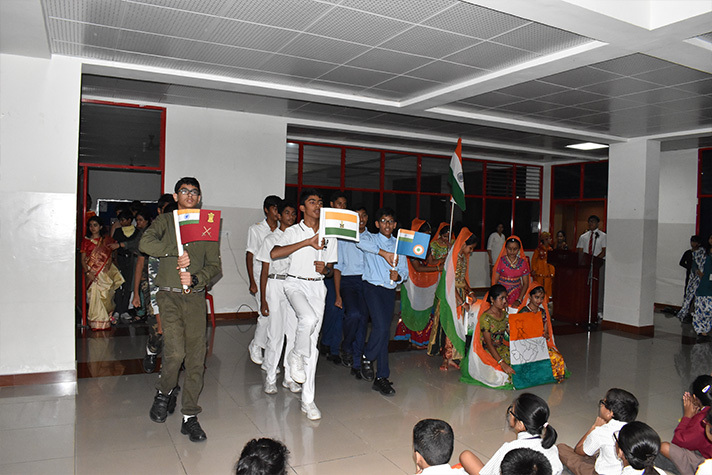 NPS HSR celebrated the 70th Independence Day with great zeal and zest. 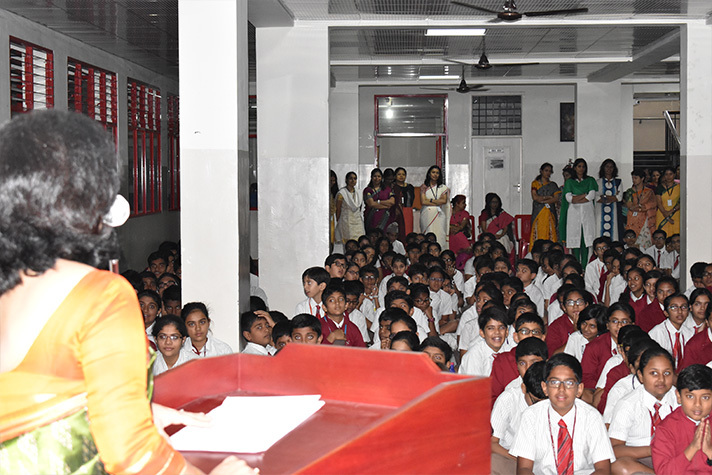 The celebration began with a patriotic song by the students of the school. 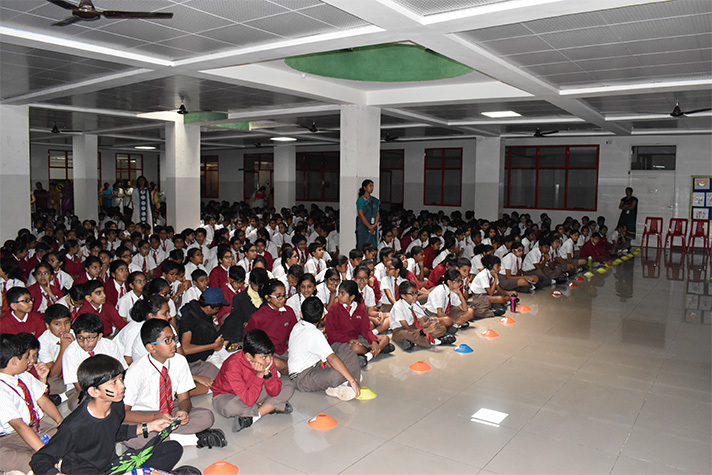 Principal Ms. Shefali Tyagi also delivered her Independence Day speech in Hindi, emphasising the importance of national pride. In her speech she recounted the story of Major Shaitan Singh, a martyr who laid down his life for the cause of the country. 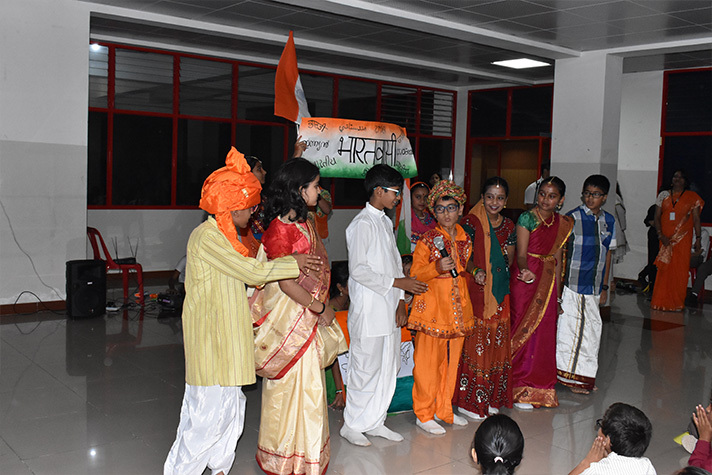 Students performed a skit signifying the message unity in diversity. 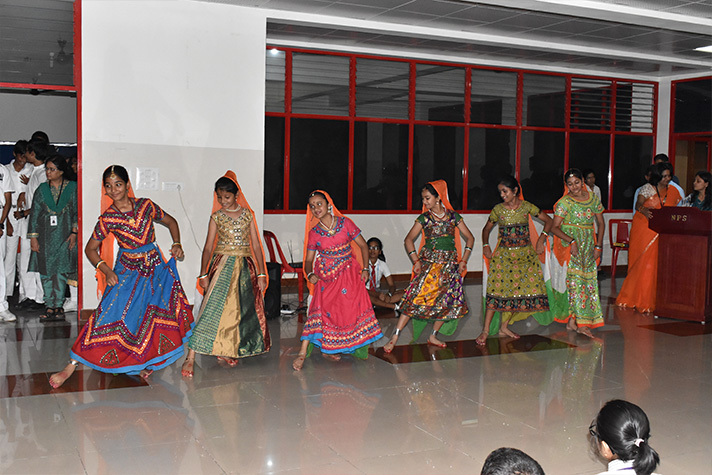 The celebration also included a mesmerizing dance displaying the spirit of the day.